People have been studying the stars for a long time now. And we still do; every day people are busy stargazing trying to figure out what everything out there is. How did it get there, how did we get here? What will happen with us? Astronomers and astrologists try to answer these questions all the time. We have already shown you how the Romans practised astronomy, or how in the Americas the Incas and Aztecs looked at the stars in the sky. We also told you how it is hard to make a distinction between astrology and astronomy when looking at the ancient Greeks. These are all civilizations that lived a few thousand years ago. Today we will be talking about a really old civilization, the Babylonians. The Babylonian era started around 1895 BC and lasted until 539 BC when the Persians took over. Babylon was a state in what we would now consider Iraq and Syria. You can imagine that things were quite different that long ago. Most of what we know about that time, comes from Roman writings, who copied it from Greek scripts, who in turn might have heard it from a Persian story. All in all, that era is quite a mystery to historians. Luckily, we do have some original sources as well and thanks to all of that, we do know that the Babylonians have been very influential in astronomy. When we are young, we are taught that our solar system has 8 or 9 planets, depending on when you were born. For us, this knowledge is absolutely normal. It were the Babylonians that first realized there are other planets out there amongst the stars in the sky. In the 7th century BC, there was a copy made of a list of observations of the motions of the planet Venus that most likely date back to as early as the second millennium BC. With the observation of the planets, the length of days, and the movement of constellations, the Babylonians have laid the foundation of modern day astronomy. 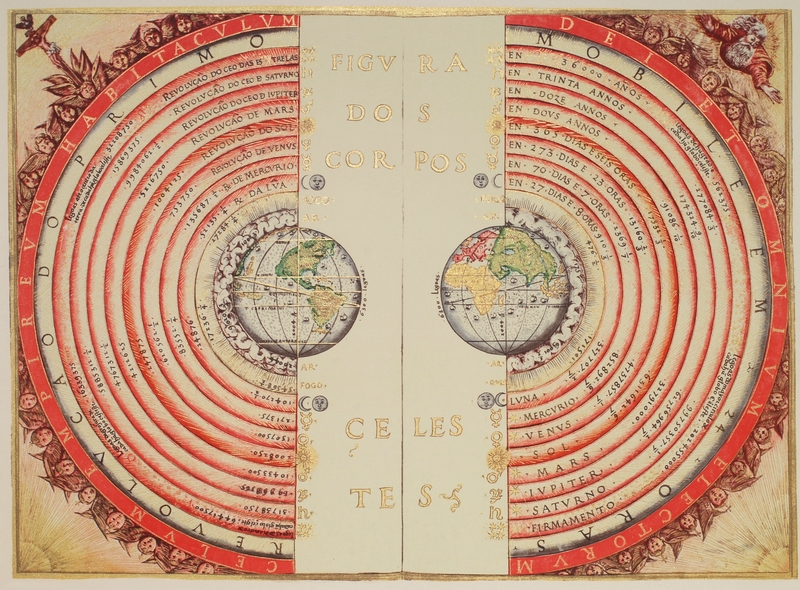 It was the basis of where the Greek astronomers took off. It is the oldest scientific approach of astronomy that we have proof of.